Get outside, it’s good for you! 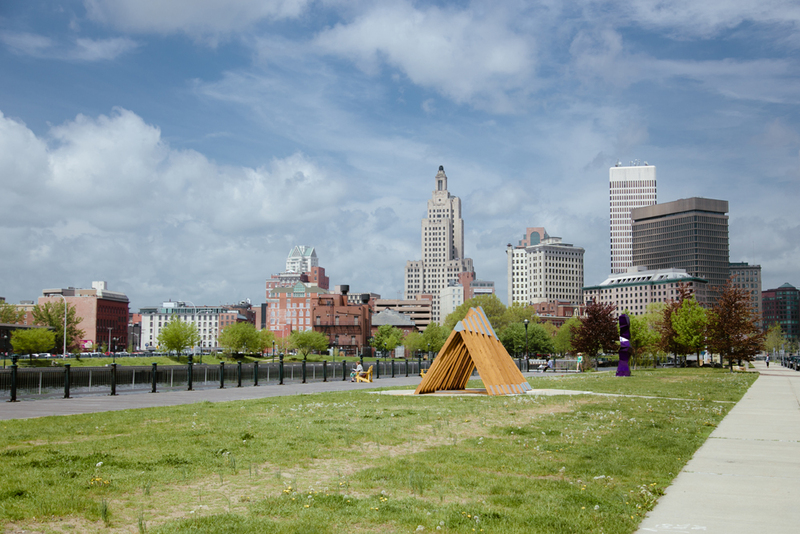 The parks in Downtown Providence may be small when compared to larger cities, but just like our state they are also mighty. Urban parks have many benefits to the health of a city. They help clean the air, beautify a neighborhood and increase economic development in an area. Aside from the benefits to the city, urban parks also have many health benefits to the citizens who live and work in a city. These health benefits can be felt even with very small doses of exposure to the natural world. 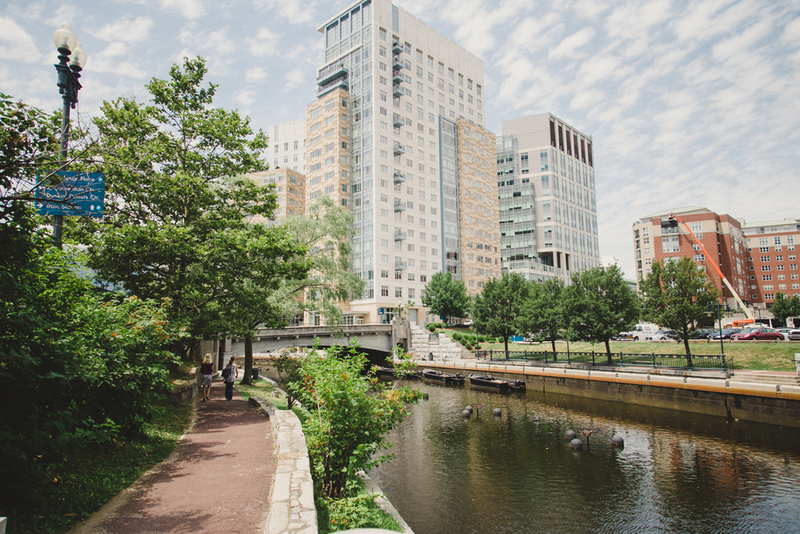 For those who live in an urban environment, public green spaces are critical as many residents do not have a big yard or nearby sprawling acres. Even those who commute into the city, can also benefit from taking breaks in the middle of their day for time in nature. Need a bit of convincing? Here are five benefits to stepping away from the screen and heading out for a walk in the park. Being out in nature has a meditative effect on the brain which increases brain function and lowers frustration. Walking in a forest or green space is more relaxing to you brain, than walking in a place with retail and commerce. So skip the lap around the mall, and head out to a your park instead. Stress is a major factor in many of today’s health problems, and long term stress can have lasting effects on a person’s health and well being. Visual exposure to trees, flowers and grass, even if just from a window, have the ability to lower stress levels. Feel a wave of stress coming over you? Take a break and go take a quick walk before it starts to overwhelm you. Technology has made it easier to stay connected and on top of projects, but it has also tethered us to our jobs and created the cult of busy, making intentional breaks all the more important. When our brains are constantly busy, they don’t have the freedom to think more creatively and with more flexibility. Feeling blocked at work? Go for a walk, nature settings stimulate creativity and give your brain a much needed break. With more of our jobs being done in front of the computer, we don’t get as many changes of focus that help relieve mental fatigue. Taking a break to get out into nature, or even just view it from a window, have been shown to increase productivity and job satisfaction in workers. Workers who spend more time outside also report fewer illnesses. Shared spaces help strengthen community ties, and intergenerational relationships. Well maintained public spaces also make residents and citizens feel safer and can create more supportive networks among citizens. Now, step away from the computer and get out for a walk outside! Maybe go birdwatching, or take yourself on a statue tour, whatever it is, have fun and feel good.